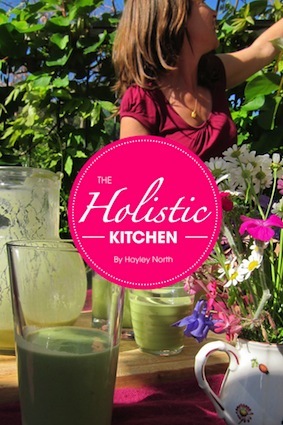 This book is a collection of recipes and guides to help you start your very own holistic kitchen. Compiled by a yoga retreat chef and inspired by 5 years of intensive cooking on retreats around the world, this is the first ebook to be released in the series 'Recipes & Tips From The Yoga Retreat Kitchen'. *Page Previews are low resolution. why soak nuts and grains? if you want to move away from processed/mass produced food and return to whole or 'pure' foods but need a helping hand. The author wishes to encourage you how to cook clean, healthy, nutritious food for yourself, learning the basics and theories to become creative in your own kitchen.